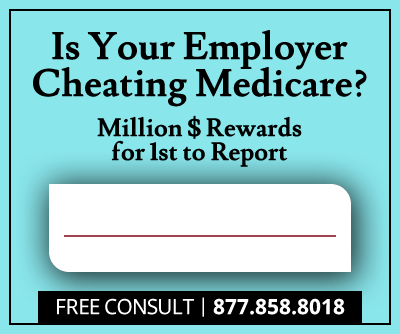 Century Ambulance and nine Jacksonville, Florida hospitals will pay $7.5 million to settle allegations of healthcare fraud. The settlement resolves claims that hospitals routinely ordered medically suspect ambulance transfers, defrauding Tricare, Medicaid, Medicare and the Federal Employees Health Benefits Program out of $5 million in unwarranted billings. Whistleblower Shawn Pelletier will receive over $1.2 million for bringing the False Claims Act lawsuit. 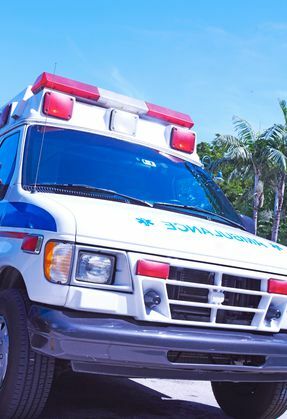 Initial complaints were raised by former Century Ambulance employee Shawn Pelletier who filed a lawsuit under the Federal False Claims Act and the Florida False Claims Act. Pelletier alleged that hospitals and Century Ambulance were defrauding federal healthcare programs by submitting unnecessary claims for ambulance services. In his complaint, Pelletier alleged Century Ambulance altered patient care reports in order to claim reimbursement that would otherwise not be allowed. Mr. Pelletier also claimed that Century Ambulance falsified medical monitoring data for patients and that patients were transported via ambulance despite the ability to be more efficiently transported in their own vehicles. Allegations were that these hospitals provided Certificates of Medical Necessity and routinely ordered ambulances when not medically necessary. The United States reached a $2.89 million settlement with Baptist Health, Specialty Hospital, Memorial Hospital, Orange Park Medical Center and Lake City Medical Center. University of Florida Health Jacksonville settled at $1 million and Century Ambulance Service settled at $1.25 million. Under the Federal and Florida False Claims Acts, whistleblowers are awarded a portion of any government recovered money. Mr. Pelletier will receive over $1.2 million in healthcare fraud recovery proceeds from this case. The claims in this settlement remain allegations only. No liability has been admitted by any involved defendants. Baptist Health states that it did nothing wrong and disagrees with the allegations. HCA Healthcare also denies any wrongdoing. UF Health Jacksonville said in a written statement that it does not admit to any misconduct as part of the settlement. 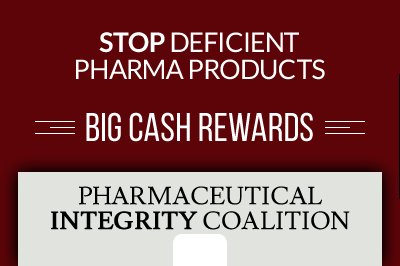 According to the Department of Justice, the settlement with Florida hospitals and Century Ambulance marks another achievement for the Health Care Fraud Prevention and Enforcement Action Team (HEAT) initiative. The initiative was announced in May 2009 by the Departments of Justice and Health and Human Services. The two departments formed a partnership to focus efforts and enhance cooperation on reducing and preventing Medicare and Medicaid financial fraud.